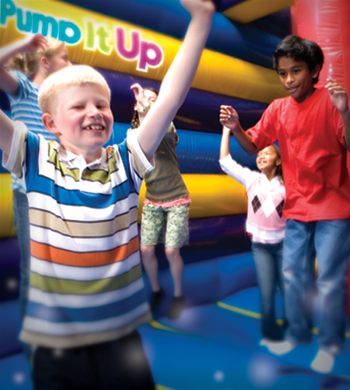 Jump, climb & slide your way into our Pump It Up Team Party! Your team will enjoy lots of fun-filled inflatable playtime & the use of our brightly decorated, private party room for trophies & awards. Our Team Party includes full color invites, 40 minutes in each of our 2 separate play arenas and 40 minutes for pizza, drinks, and awards presentations. We provide all paper products, party set up and clean up all in a private, safe, clean and climate controlled environment. Bring the kids to Pump It Up for your Field Trip. Kids will jump, slide and play at Pump It Up in private and secure play areas. And Coordinators will have a jumping good time too! 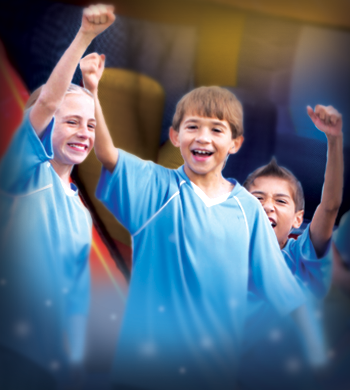 We love hosting events for schools, daycares, churches, youth groups, sports team, special events and more! Just about any group you can think of - We can handle groups of all sizes. Offering a 90-min (1.5 hr) jump time only for $10 per child, or a 120-min (2 hr) event including 2 slices of pizza and a drink for $14.95 per child. Please call 510-477-9663 or email unioncity@ipumpitup.com for availability or further information. 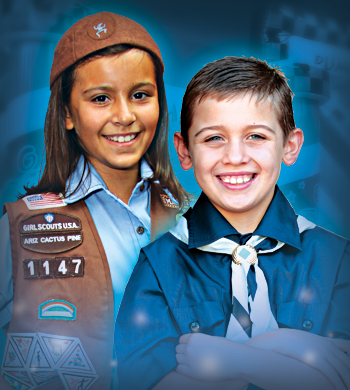 This 2 hour program is geared towards Girl Scout Daisies, Brownies & Juniors as well as Boy & Cub Scouts to promote physical activity while laughing and having fun with friends. We can also customize your event to help your troop complete a step for one of their relevant badges- just let us know the step and we can go from there (i.e. "Follow the Rules" from the Fair Play Badge). You're also welcome to bring a dessert and/or awards to pass out if doing a ceremony of any sort. Cost: $14.95/scout (TAGs/siblings welcome, no charge for adults). 10 kid minimum. Includes: 1 hour & 10 minutes of jumping in our play Arenas & 50 min in the Private Party room, 2 slices of pizza and a drink for each participant to be enjoyed in our party room as well as a Pump It Up patch! Private Playtime for 10 kids. Invite your family and friends to enjoy 1 hour of fun-filled inflatable playtime in our private arenas. Reservations required and can be made within 14 days of the date. $10 per additional guest. Does not include use of the Party Room. Call today to reserve your Pump It Up Private Playtime or book online! Pump It Up of Union City makes organizing your Fundraising event fun and easy! We give back 50% (if have over 40 kids). This is the best Fundraiser percentage in town. If you are expecting less kids then don't worry!! Contact us to discuss the details. We can help your organization raise money while your guests jump for joy on our super-sized inflatables. A Pump It Up Fundraiser involves the entire family. 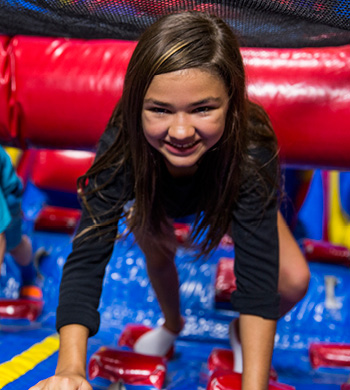 Everyone is able to jump, slide, and laugh on the inflatables at Pump It Up in a private 2-hour event. Setting up a Pump It Up fundraiser is simple. Pump It Up of Union City is excited about helping you reach your financial goals for your non-profit organization. Feel free to contact us with any questions and/or plan your next fundraiser. No refunds are paid if less than 10-kids. $10 per child | $15 including Pizza and drink!